Until now, there has been no cost-effective way to screen for Ischemia, the leading indicator of a stroke, which cost the U.S. government alone tens of billions of dollars a year. 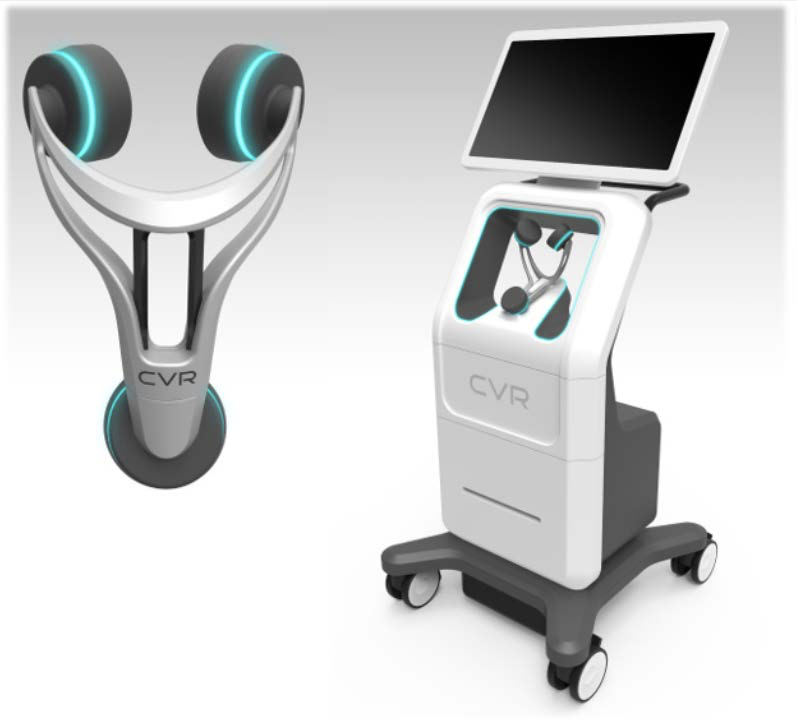 That could be about to change, thanks to a breakthrough technology from CVR Medical (TSX:CVM.V ; OTC:CRRVF). The company’s debut, game-changing medical device has been quietly in development for 10 years, and now it’s about to charge out of the gate, hoping to take the market by storm upon FDA market clearance. CVR’s Carotid Stenotic Scan (CSS) is a tool to detect stenosis within the Carotid Arteries, potentially offering patients and caregivers a device for early detection in a quick and repeatable manner. Unlike other comparative modalities, the CSS was designed to function without the assistance of a certified technician. These three facts combine to create one of the potentially biggest—and most lucrative--phenomena in recent medical equipment market history. One must always take sponsored posts with a grain of salt, but I think this stock is worth a closer look. There's not much coverage on it though. Where can I find more? Impressed with the far reaching impact of this technological breakthrough. Could bode well for the stock. What competitors are there? Are there any reviews of this product by actual doctors. Would love to know if its as impressive as it sounds. Excellent question. I agree this article is very impressive, but we clearly have to take it with a grain of salt. Would love to learn more about $CRRVF and if any one has any good reason why I should NOT invest in the stock. Any counter point views? While I certainly would like to see some other opinions on $CRRVF, at this price, I wouldn't mind picking up a few shares. "This isn’t a one trick pony. 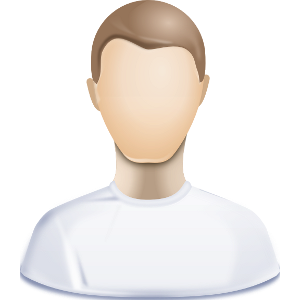 CVR’s CSS is only the first in the application of the technology."